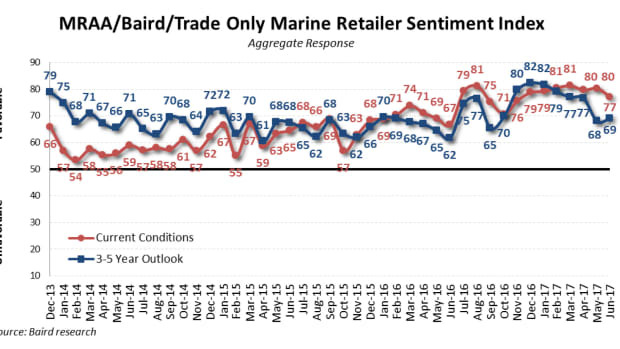 Monthly reports on sales of brokerage boats help the industry understand the sizes and types of used vessels that consumers are buying and how long it takes to sell them. 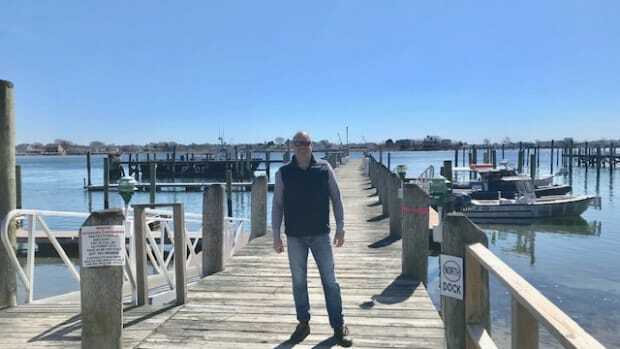 Southpaw Yacht Sales opens office in Point View Marina in Point Judith Harbor. 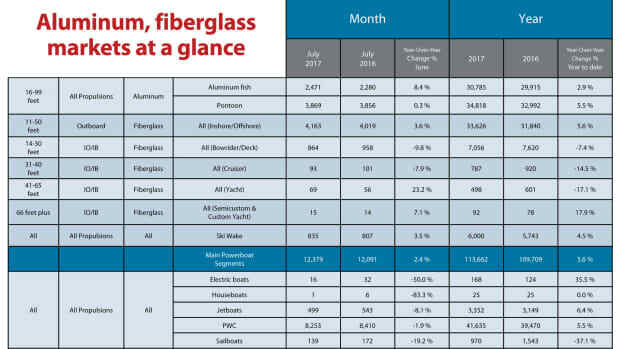 The brokerage firm said 2018 sales were up 40 percent over the previous year. 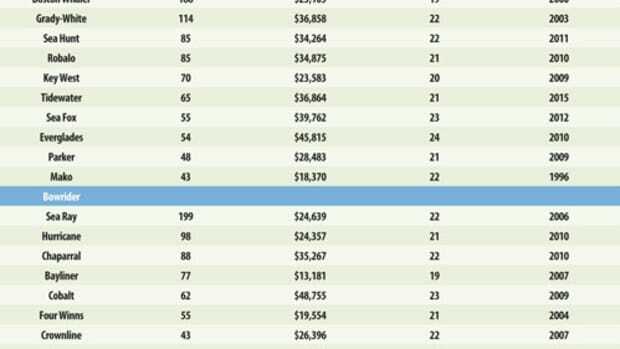 26 North Yachts plans to hire additional brokers for the new location, which includes an 18-slip marina. 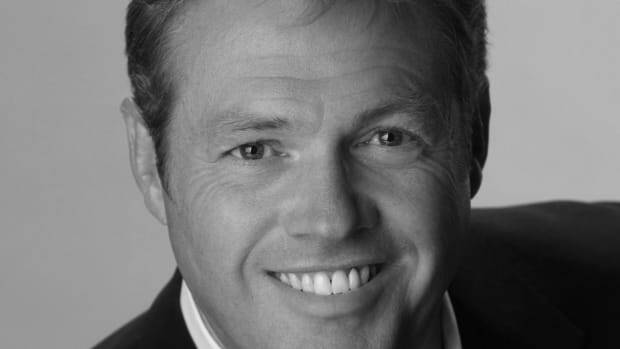 The association of brokerage houses named Fraser Yachts CEO Raphael Sauleau as president. 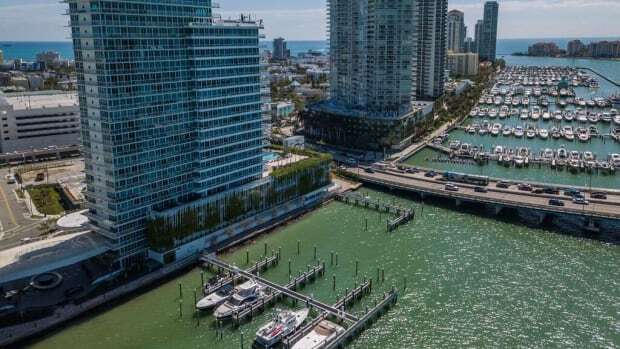 The companies will now offer combined services through offices in Spain and the Southeast U.S.
A Fort Lauderdale businessman who headed Waters Club Holdings Inc. has been sentenced to 18 months in federal prison for fraud. 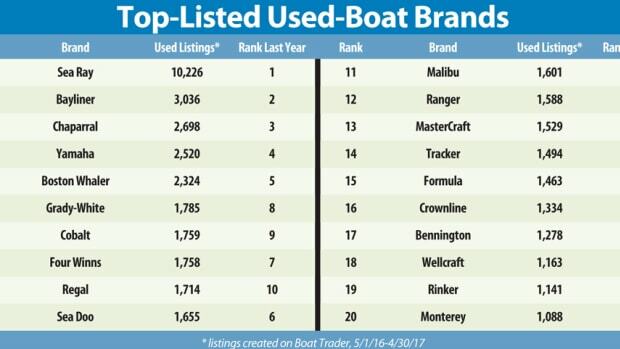 Yachtworld, a network for brokers and buyers of luxury yachts, has teamed with Marinalife, a web directory of marina information to create a membership-based program that connects boaters and industry experts. Ian Atkins, the chairman of Boats Group, will step down from operational responsibilities, effective Jan. 31. 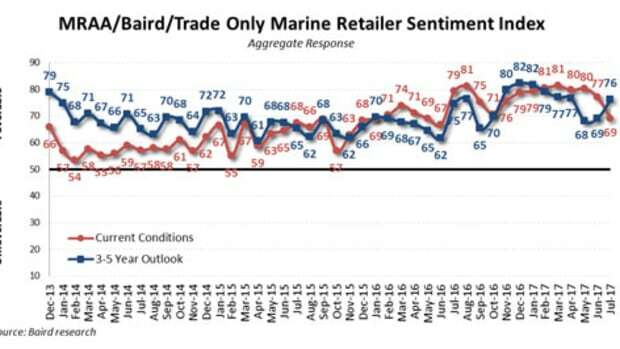 Marine retail dealer sentiment improved in August from the previous month, but the mood was less optimistic than at the same time in 2016. 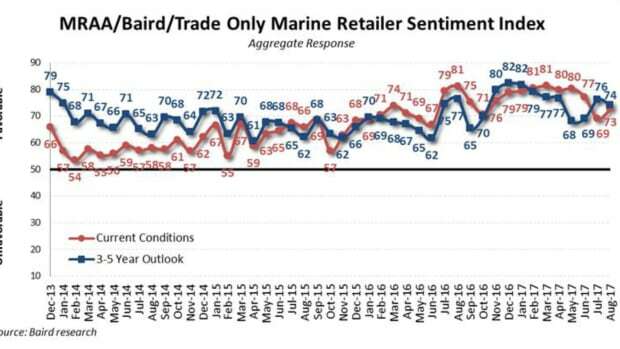 Marine dealer sentiment declined on a month-to-month basis in July, although the mood based on a three- to five-year outlook brightened. 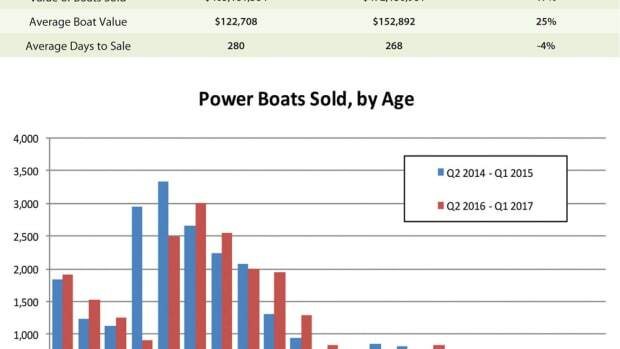 Boats Group said it named Ian MacDonald as the company’s North American sales vice president. 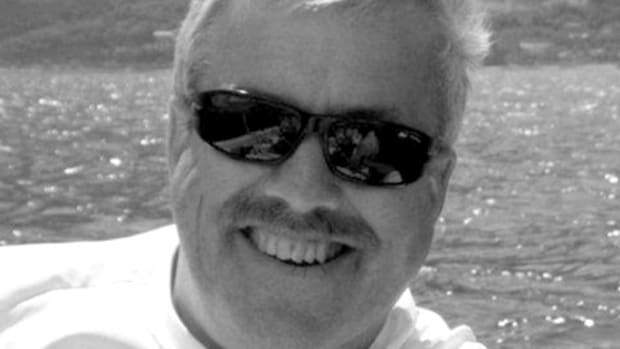 Boats Group appointed Sam Peterson as the company’s chief technology officer. 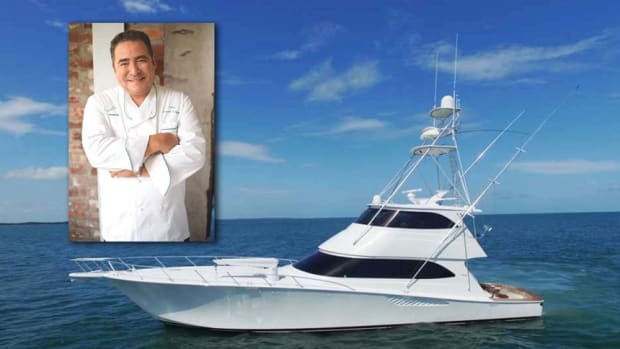 Boats Group, formerly known as Dominion Marine Media, acquired YachtCloser in January.